From installing new garage door hardware to remedying common garage door issues, our technicians are trained and equipped to meet all of your garage door repair needs in the Texas area. Your garage door is one of the primary entrances into your home, so it needs to be easy-to-operate and functional at all times. However, with as much use as this door gets, it’s common for your garage door to exhibit signs of “wear and tear.” That’s where we come in. If you are in need of any type of garage door repair services, you need to call a trusted professional to evaluate your door and make repairs as quickly and effectively as possible. At Texas Garage Door, our skilled technicians are capable of repairing all types of damage to any garage door. With the amount of use that garage doors get, these doors have a tendency to break down in one of several ways. These are the most common issues homeowners experience. Our technicians complete hours of training courses so that they can remedy these issues and any others in an efficient and successful manner. • Squeaky door – Springs, rollers, and hinges can become noisy and squeaky over time. You may be able to remedy the issue with a spray-on lubricant, but it is best to have the door evaluated by a professional in case garage door roller repair or another service is required. • Frayed cable – A frayed cable presents a serious risk. This is an issue that must be repaired by one of our technicians as soon as possible. Garage door cable repair is a task that requires a high level of skill and care, which is why we require such extensive training of our technicians. • Non functioning remote – If you press the button on your remote and nothing happens, a number of issues could be to blame. The batteries may need to replaced, the photo eyes on the door may be out of alignment, the springs may be broken…An evaluation from one of our expert technicians can determine what type of garage door opener repair is needed, and correct the issue in no time. • Partially closed door – If your door does not close all the way and goes back into the open position, check first to see if an object is in the way. If not, then the photo eye sensors may be misaligned and need to be adjusted by one of our capable technicians. From installing new garage door hardware to remedying common garage door issues, our technicians are ready to meet all of your garage door repair needs in the Texas area. 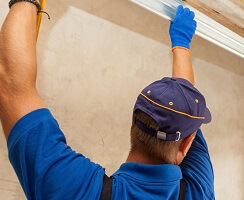 We provide the fastest, most reliable, and highest quality repair and installation services in the area, including garage door panel repair, garage door spring repair, garage door locks repair and more. We understand that keeping your home safe with a properly functioning garage door system is one of your top priorities, so we make it ours as well. Our company is licensed, bonded, and insured, so you can rest assured that if an issue should arise during service, we’ll take care of it. 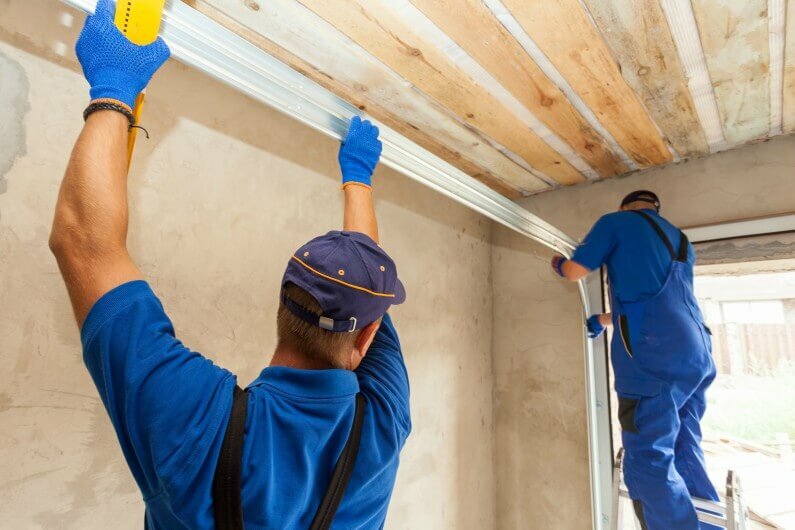 We also know that things like garage doors break at the most inconvenient of times, so we’ll arrive to your rescue in no time at all for emergency situations. We also offer upfront pricing, so you know what you’ll be paying for before we ever begin work. Finding a reliable company in such a large area as Texas can be tough, but we have years of experience providing garage door spring repair as well as several other garage door repair services in the greater Texas area and won’t rest until we achieve total customer satisfaction. We require the highest degree of training from our technicians so that we can provide you with the highest level of service when it comes to all of your garage door repair needs. When you contact Texas Garage Door you can feel confident knowing that you’ll get a fast, effective, and trustworthy solution to any problem. 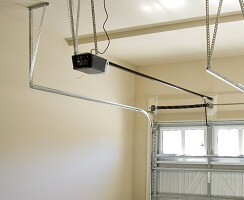 Garage Door Repair https://garagedoorrepairtexas.com/garage-door-repair/ Sorry, this page does not have any ratings yet.